: We're a factory, we'll provide you the superior quality and best service. 2.Q. : Where is your factory located, how I can visit there9 A. :How does your factory control the quality9 A. Product description: Dimension (mm) (L*W*H) 2000*740*1140 Wheelbase (mm) 1430 Net weight (kg) 105 Max load (kg) 150 Max speed (km/h) 85 Brake (Fr./Rr. ) Disc Drum Wheel hub (Fr./Rr. ) Alloy Tyre size (Fr./Rr. Factory is located in Guangzhou; 120,000 Square Meter plant area with 800 workers. The capacity can be designed and produced according to customer's request; 2. GUANGZHOU FEKON MOTORCYCLE TECHNICLA PARAMETER Article No. SKD Packaging : Iron Case OR Paper Carton SKD Quantity in20' : 32set Quantity in40'HQ : 105set FREE CONTACT: Ms.
3) We are original factory supply the best quality and reasonable price. 4)We offer a six months warranty on motor and frame. 1. Q: Can I get some samples9 A: We are honored to offer you samples for quality check. We can deal with these issues on time, promise give you happy answers. Welcome send any comments to us. We welcome friends come to visit our company from all over the world. 1. new girls battery motorcycle lovely model 2. With Music Item No. 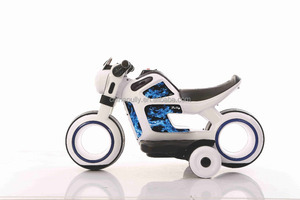 3) We can provide a wide variety of products for customers to choose the children. 4) A trial order or sample order or mix orders are accepted. 11 YRS Ningbo Coor Design & Manufacture Co., Ltd.
3 YRS Fuzhou Double A Arts Co., Ltd.
Motorcycle Silicone Radiator Hose Kits 1. Made from Silicone and reinforced with polyester. 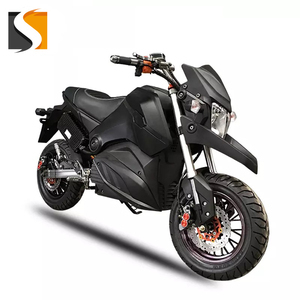 We manufacture silicone hoses mainly for car and motocycle . For automobile, we have radiator silicone hose kits, turbo silicone hose kits,intercooler silicone hose kits etc. 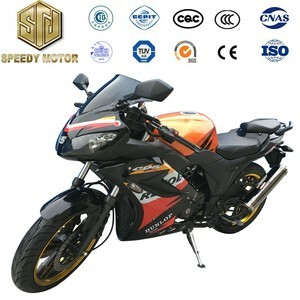 Alibaba.com offers 583 model motocycle products. About 4% of these are gas scooters, 2% are electric scooters, and 1% are ride on car. 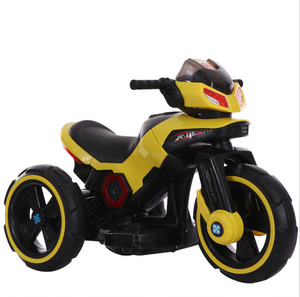 A wide variety of model motocycle options are available to you, such as free samples. 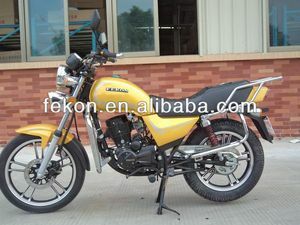 There are 583 model motocycle suppliers, mainly located in Asia. 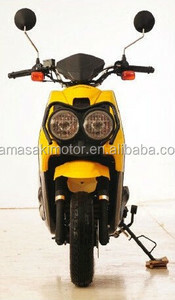 The top supplying country is China (Mainland), which supply 100% of model motocycle respectively. 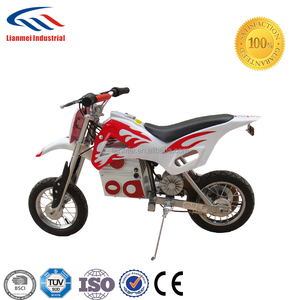 Model motocycle products are most popular in South America, Western Europe, and Eastern Europe. You can ensure product safety by selecting from certified suppliers, including 165 with ISO9001, 64 with Other, and 16 with ISO/TS16949 certification.